Tickets are now on sale through the cinemas website, at regular cinema prices. Catch this award-winning, completely improvised drama exploring relationships, love, friendship, and the truths we try but fail to keep to ourselves on the big screen. Book your tickets today. 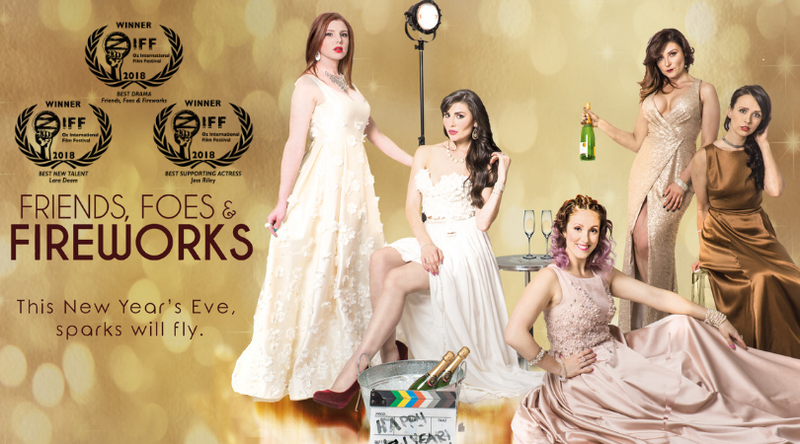 Midway during this month we received word that Friends, Foes & Fireworks has been selected as a finalist at the Ozflix Independent Film Awards , under the category ‘Best Original Screenplay’. This announcement has made us very happy here at NPG headquarters, as it’s the second Australian festival to recognise the film in a matter of months. As a bonus, the film is also available through the Ozflix catalogue, ready for worldwide, online streaming alongside other fantastic Australian film titles, from classics to new releases. Alseen, who plays Summer will be representing FF& at the festival, which takes place at ACMI Melbourne on the 28th of March, and we look forward to sharing some pictures of the night. NPG are pleased to announce that Friend, Foes & Fireworks was awarded Best Drama & Best Supporting Actress for Jess Riley, plus Best New Talent for Lara Deam. 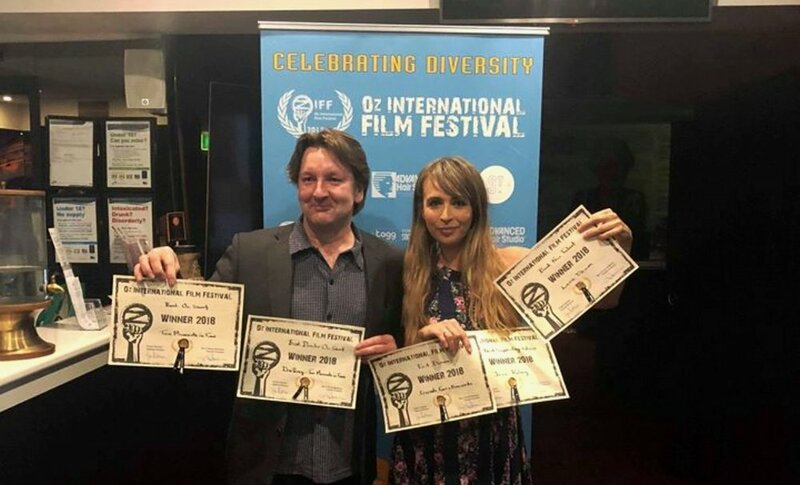 Ivan Malekin and Sarah Jayne thank Frank Howson and the festival jury for selecting the film to screen and to allow us to take home some awards, thanks to the venue - a true gem of St Kilda and to the other filmmakers who were a part of the festival just as we were. Thanks to the audience for watching and supporting indie film. Our first festival and our first awards - much appreciated. We are thrilled that Friends, Foes & Fireworks went back to it’s origins for its first festival. OHHHH... look, we have an Instagram account!